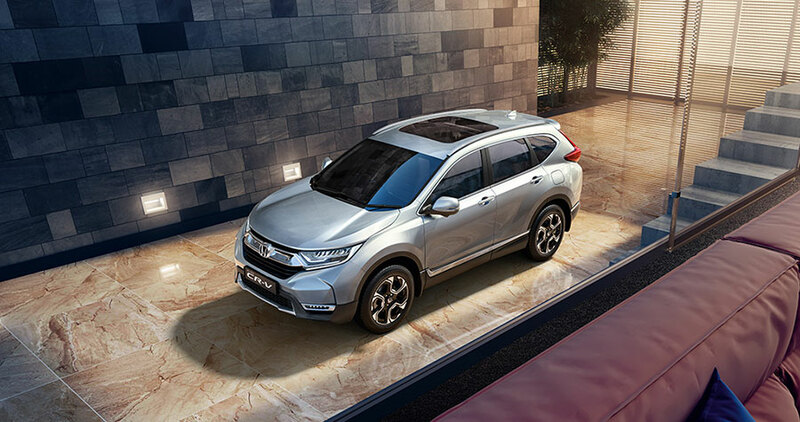 Honda Cars India Ltd, leading manufacturer of passenger cars in India, launched its luxurious 5th Generation All New Honda CR-V in the Indian market. This is the first time Honda CR-V is introduced with a Diesel engine option in India and the all new model will strengthen the company’s presence in the premium SUV segment. Developed as a Benchmark for next-generation SUVs, the All New CR-V is equipped with advanced powertrains in both Diesel and Petrol offering exceptional fuel efficiency and fun-to- drive performance. The all-new Honda CR-V boasts a comprehensive range of advanced and luxurious features such as Panoramic Sunroof, LED DRLs & lighting system, segment-first Full Size Driver Information Interface and advanced standard safety equipment that takes SUV standards to the next level. Complemented by a bold, dynamic and sophisticated exterior styling that matches its luxurious and comfortable interior, the All-New CR-V aims to provide an exceptional driving performance and ride quality. Today, we launch the globally successful All-new 5th Generation Honda CR-V which has captured the imagination of SUV lovers across the world. Honda introduced the CR-V brand in India in 2003 as one of the first premium SUVs in the market. The All New CR-V distinctly offers Fun-to-Drive performance of an SUV and Driving comfort of a sedan which makes it a perfect Urban SUV. We strongly believe that the new CR-V has the potential to be a game changer in Premium SUV segment and we foresee a shift in consumer preference towards more luxurious and comfortable SUVs. 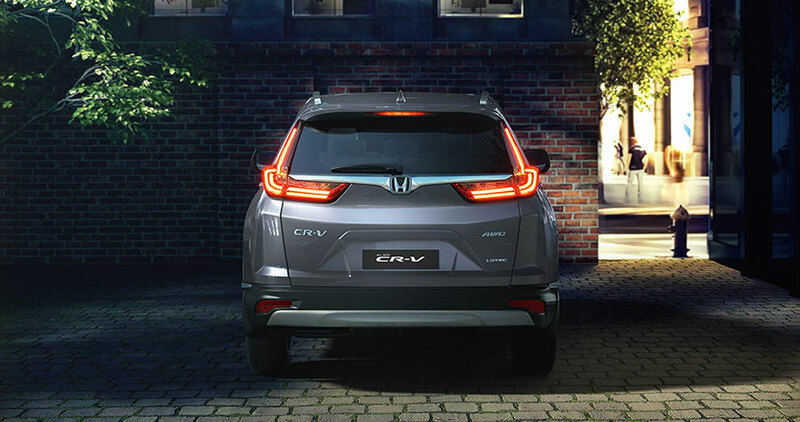 The All new Honda CR-V comes with a dynamic and exciting new look that add strength and vigor from all aspects. The new CR-V displays an aggressive new attitude, thanks to crisper and sharper front-end design elements, aggressive stylized headlights, surrounded by a wing-shaped LED DRL, and wide, muscular fenders .The long hood, longer wheelbase and short rear overhang give the new CR-V an upscale presence. 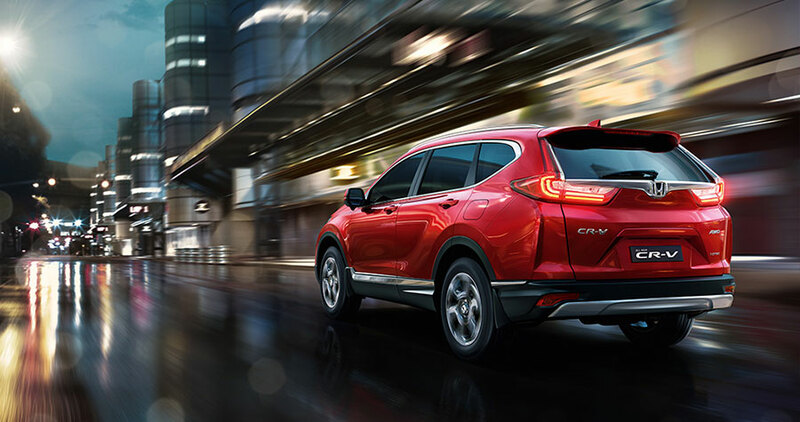 The All New CR-V come with two engine options offering exceptional fuel efficiency and fun-to- drive performance. Extensive noise, vibration and harshness (NVH ) improvement measures position the CR-V at the top of its competitive set, both while the vehicle is accelerating and at cruising speeds. 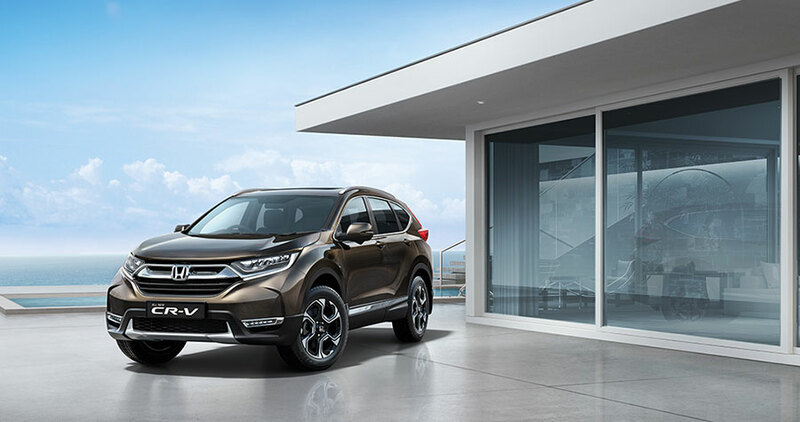 Sales, Service and Warranty Deliveries of the All New Honda CR-V will begin immediately from the HCIL dealer network of 341 facilities in 231 cities across the country. The All New Honda CR-V will offer complete peace of mind.